An international client with bases around the world. We talk at odd times on Skype! 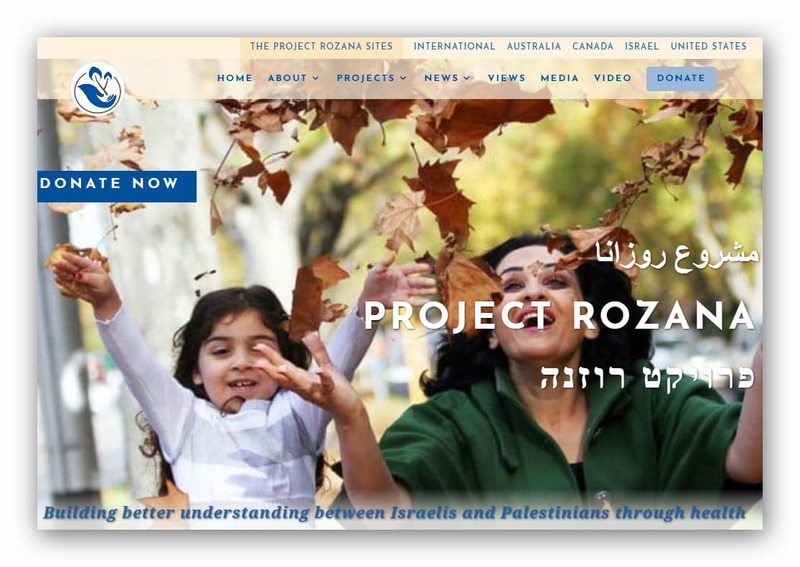 Not just one site, but international, Australian, Canadian, Israeli and US sites all linked together. Very complicated!